CBN retains monetary policy rate at 14% – Royal Times of Nigeria. 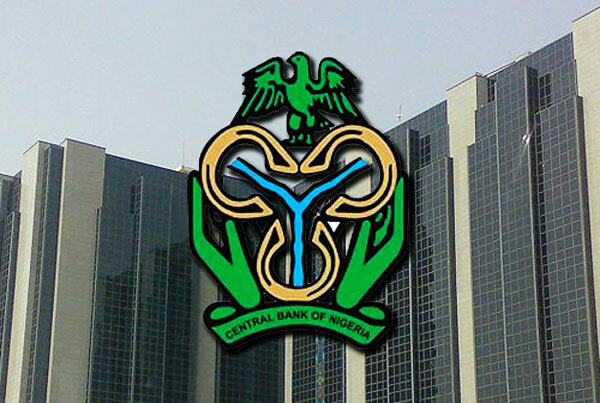 The Central Bank of Nigeria (CBN) on Tuesday left the Monetary Policy Rate unchanged at 14 per cent. CBN governor, Godwin Emefiele announced the decision of the committee at the end of a two-day meeting held at the apex bank’s headquarters in Abuja. Emefiele said six members of the Monetary Policy Committee agreed to maintain the current monetary policy. He added that two members voted to ease monetary policy rate. He said the committee also retained the Cash Reserves Ratio at 22.5 per cent, and the Liquidity Ratio which was left at 30 per cent.